BOSTON — The Department of Public Utilities (DPU) has issued an Order approving the 2019‑2021 Three‑Year Energy Efficiency Plan of the Commonwealth’s electric and gas distribution companies and the Cape Light Compact, which sets energy saving targets and budgets for the Mass Save® programs. The plan’s ambitious energy saving targets represent a significant change in energy efficiency programs and has the highest gas efficiency goal to date in Massachusetts. The combined electric energy and gas efficiency plans will cut greenhouse gas emissions and ultimately achieve over $8 billion in customer benefits. Through this order, the plan will be immediately implemented into the Mass Save® programs for the next three years. The Three‑Year Plan was developed through a comprehensive and collaborative effort involving the Energy Efficiency Advisory Council. 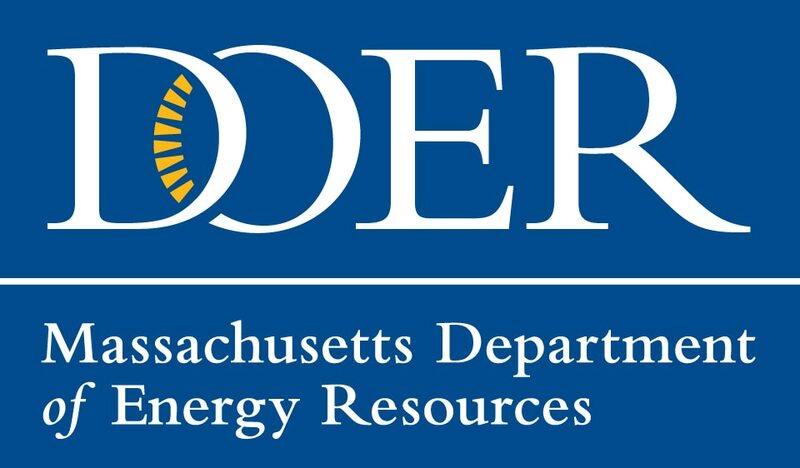 The Council, chaired by the Commissioner of the Department of Energy Resources (DOER), represents a broad spectrum of stakeholder perspectives, including, but not limited to the Massachusetts Department of Environmental Protection, Department of Housing and Community Development, low-income advocates, advocates for both large and small businesses and environmental groups. The plan shifts electric programs to recognize the benefits of strategic electrification, and for the first time in Massachusetts offers incentive programs for fuel switching – targeting oil and propane customers for fuel conversion to more efficient and affordable heating fuels and technologies such as air source heat pumps. “The Three‑Year Energy Efficiency Plan, as approved by the Department, will enable the Commonwealth’s electric and gas distribution companies to deliver energy savings to consumers, and further efforts to reduce the cost of energy for ratepayers, increase energy efficiency, and reduce carbon emissions,” said Department of Public Utilities Chairman Angela M. O’Connor. The energy efficiency programs in the plan are expected to reduce statewide carbon dioxide emissions, and the energy savings goals in the 2019-2021 plan once again sets nation-leading savings levels for both electricity and gas while also beginning the transition to a new multi-fuel metric to account for savings from oil and propane, and a new active demand goal to account for savings in peak hours. This plan aligns with the recently issued Comprehensive Energy Plan (CEP), which found that thermal and transportation sector energy efficiency policies, as well as a clean electricity policies, are needed to reduce emissions, lower costs, and ensure regional reliability. In order to meet the Commonwealth’s energy and emissions objectives, the CEP recommends an energy strategy that continues to increase cost-effective renewable energy supply, prioritize electric energy efficiency and peak demand reductions and support grid modernization and advanced technologies. Many aspects of this energy efficiency plan were included in the CEP recommendations which included policy strategies to target reductions in thermal sector consumption, drive consumer demand for energy efficiency measures, promote fuel switching from expensive, higher carbon intensive fuels to lower cost, lower carbon fuels, and invest in research and development for clean heating fuels. The Commonwealth, which has been named the most energy efficient state in the nation by the American Council for an Energy-Efficient Economy (ACEEE) for eight consecutive years, continues to build upon its energy efficiency policies and programs, particularly the energy efficiency programs offered by the Commonwealth’s utilities under the Mass Save® brand, for leading by example with state buildings and for implementing a stretch building energy code for towns and cities and promoting combined heat and power for commercial facilities.